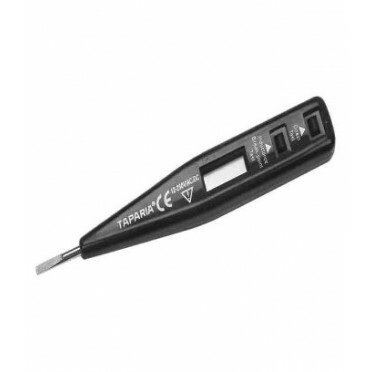 The blade is hardened and tempered to increase wear resistance and Torque value. The blade finish with bright Nickel Chrome plating effectively protects blade against corrosion. Body is made of expensive ABS Plastic to ensure high strength and long life. The Electronic circuit is made of special components so as to ensure long life of the same. Features :Made out of high grade Chrome steel accurately machined and heat treated.Deep knurling on ..